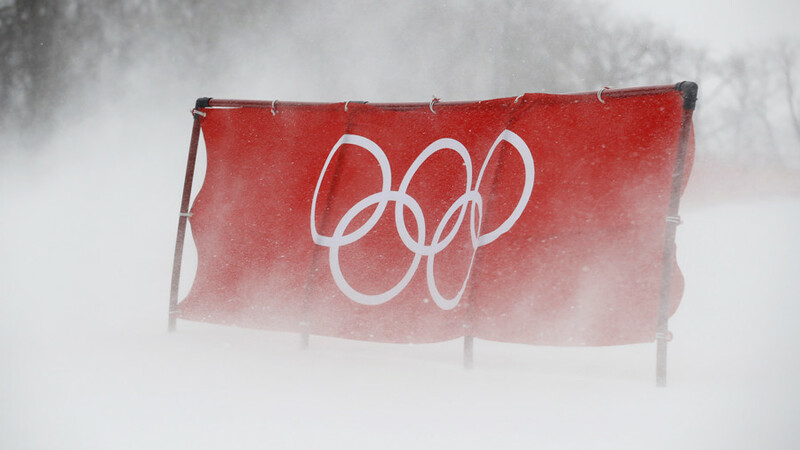 Some 110,000 contraceptives have been reportedly distributed to nearly 3,000 competitors in PyeongChang – that’s roughly 38 condoms per athlete for the 16-day event. 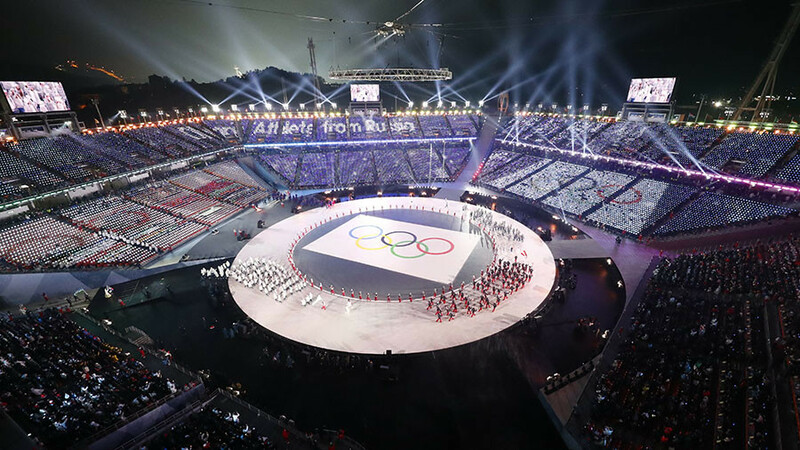 It is the largest number of free condoms ever handed out at the Winter Olympics, with the number doled out at each of the 2010 Vancouver and 2014 Sochi Games amounted to 100,000 condoms. However, an absolute record belongs to the Rio Games at which a whopping 450,000 condoms were distributed among the athletes, with 42 condoms going to each competitor. Rubber manufacturer Convenience Co., which donated most of the condoms, said it didn't expect athletes to use them all. 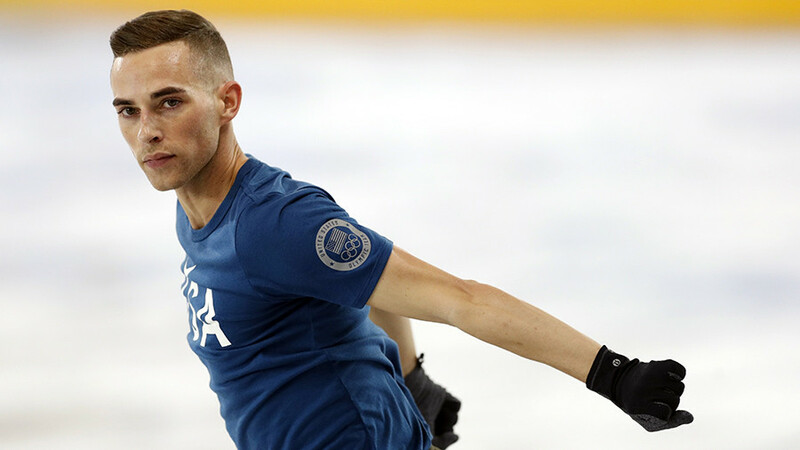 US figure skater Adam Rippon, who won team bronze on Monday expressed his disappointment over the quality of the condoms, joking that he had expected them to be made in different colors and be Olympic-themed. “I thought maybe they'd have like Olympic rings on them or they'd be all different colors, but, no. It's all a myth,” Rippon said in an Instagram story over the weekend, as cited by Out Magazine. 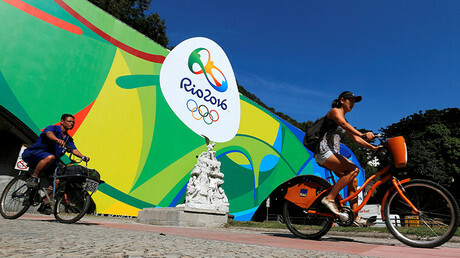 The Olympic village could potentially be converted into a hottest dating spot, as a lot of competitors, support staff and journalists covering the Games have been spotted on dating app Tinder, since the company made Tinder Gold upgrade free to athletes and users located in the village. Tinder confirmed that application engagement has substantially increased in the PyeongChang area. 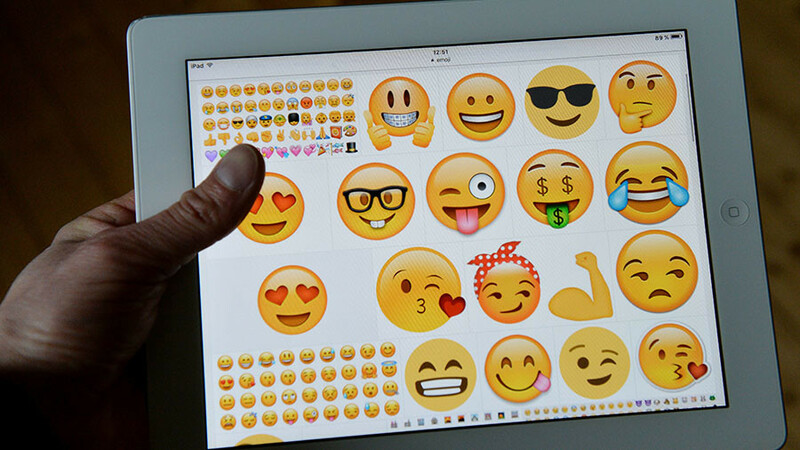 Celebration of the St Valentine's Day, a festival of romance and love, was among the reasons explaining why the dating app’s usage has swelled noticeably.